Christy Haussler is the CEO of Team Podcast, a podcast outsourcing business she founded to provide the production, strategy, marketing and promotional support services she couldn’t find for her own podcast: Brick and Mortar Reporter. 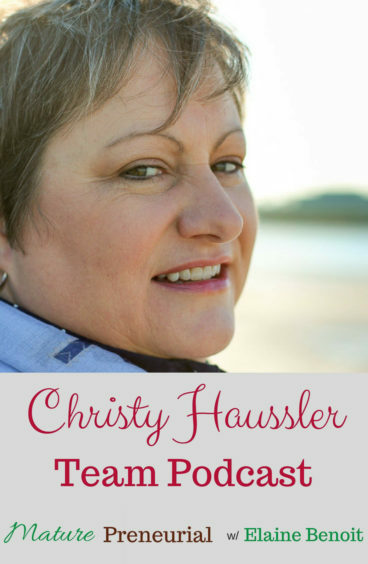 Christy went from corporate cast-off to passionate entrepreneur in a relatively short time and today her list of clients includes more than 50 podcasts. It was only a matter of time until Christy started her own podcast and one for social good: Brick and Mortar Reporter showcased local businesses, at first in Christy’s home town but eventually on a national scale, in an effort to help those businesses strengthen their local foundations and broaden their reach during the tough economic times of the 2008 recession. Christy’s path wasn’t straight or easy. 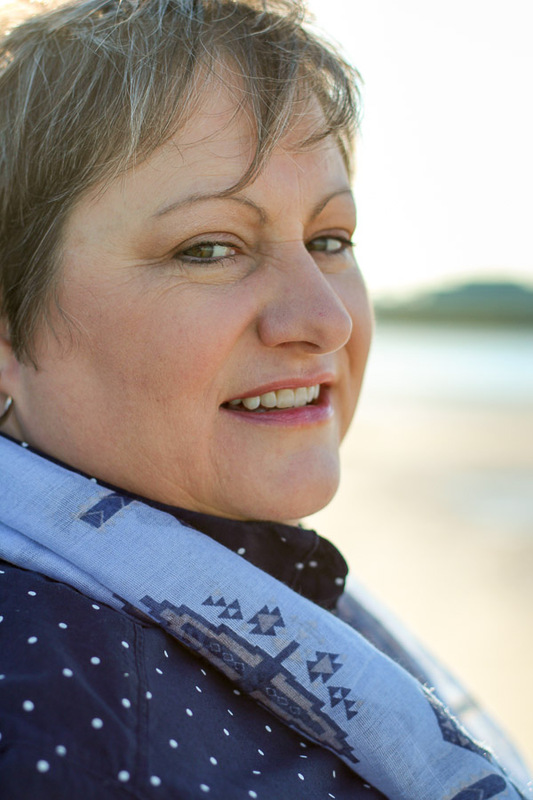 She faced the dual challenges of introversion and the imposter syndrome. It was her experience with Team Podcast that ultimately led her to overcome these obstacles and turn her attention to helping others. 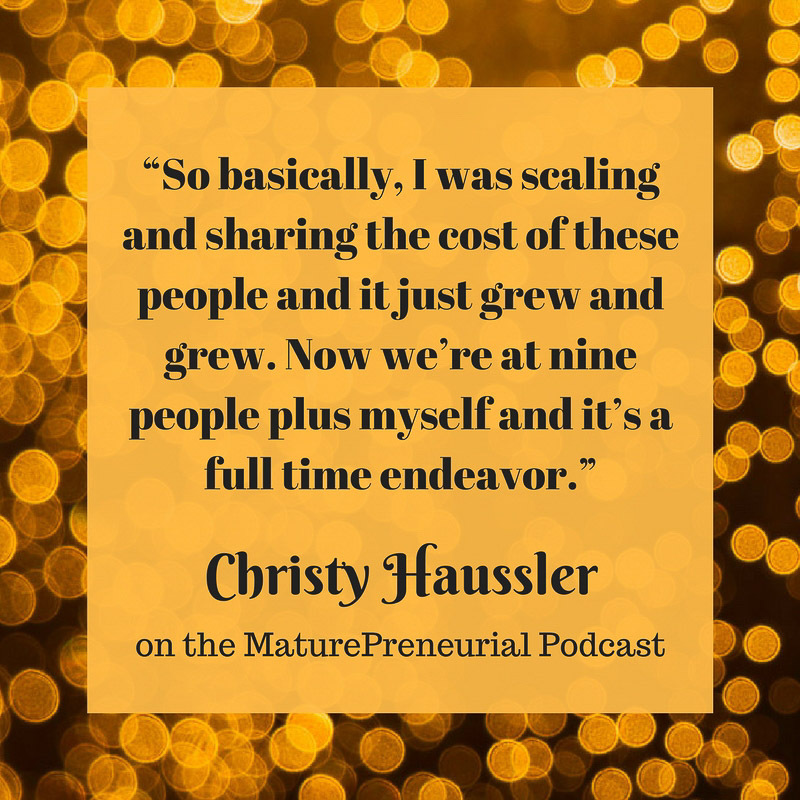 Today, Christy and her company’s podcast services support other entrepreneurs in realizing their dreams of financial security through independence and self-actualization. Her powerful combination of native financial sense, business acumen, and practical wisdom ground the dreams and goals of many small business owners, whom she coaches, guides and assists in promoting, marketing and leveraging their podcasts for improved business outcomes. 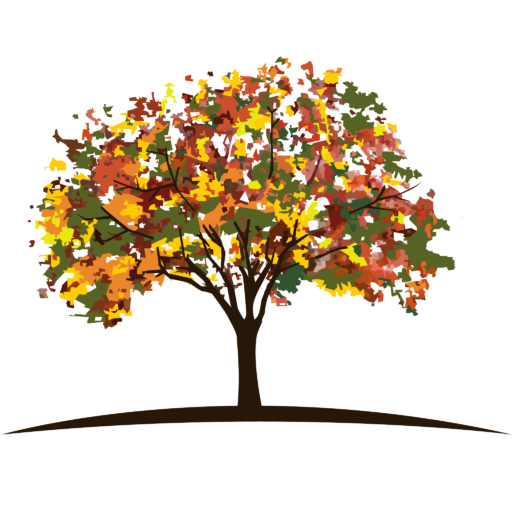 What made you decide to start an entrepreneurial endeavor? How do you like living in Florida? Do you have your podcast now? What is your most successful idea you’ve had for your business? What is your most important advice you could give to someone just starting out? Could you recommend one book? What do you wish you had done or known before you started your business? Wow! Christy did an awesome job. Maybe it’s because I have similar characteristics and challenges in the workplace but I found her episode chock full of really valuable insights and information. She articulates her experiences so clearly and eloquently, too. Love this episode.